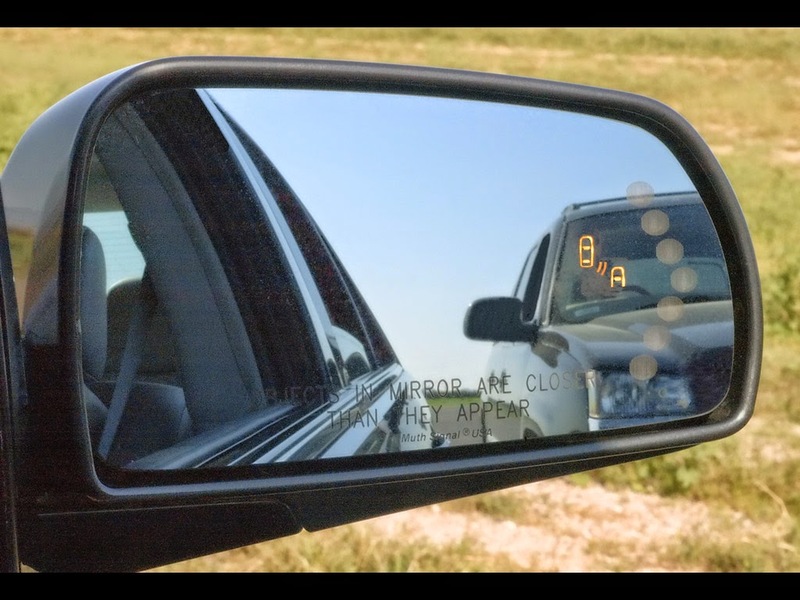 Can we put texting in the rear view mirror? I can save an easy ten minutes in the morning by shaving with my Norelco triple Header while driving to work. I can save a few more minutes by having a snack breakfast during drive time. I usually don't use my cell while driving and I don't own a Blackberry, but I am still considered a multitasker according to Allstate Insurance. What's the deal with multitasking if it saves time, and helps you to be more productive? A certain amount of it is inevitable and probably helpful. It's just discovering what works for you that can be difficult. With the plethora of new gadgets streaming out to American consumers, multitasking is not only here to stay, but also, there will be more and more opportunities to be a member of the club! If multitasking is hurting you or at least compromising your safety, quality of work, stress management, or health, then it's probably time for some re-assessment. Whatever happened to concentrating on one thing at a time? We may learn to see deeper connections only by single-tasking. Rather than skimming the surface of life, by focusing on one thing, we can actually live at a deeper level. But think of the creative and strategic benefits of seeing new connections that single-tasking allows! The time and brain energy saved because life is no longer a constant doing over and refocusing. The appreciation people will have when those before you have your undivided pastoral attention and spiritual care as a valued child of God. ok, I now own an iPhone and iPad, but I'm not big user of of any apps and still have several updates to install for my iPhone.